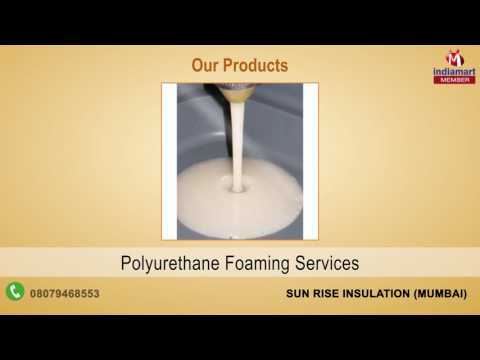 Sun Rise Insulation we set out as reliable Supplier and Wholesaler of broad range of Exhaust System and Insulation Service since 1984. We provide best in class Motor Gaurd, Kitchen Chimney and Exhaust Systems and many more. These products are known for their rich attributes such as less power consumption, minimum noise, high performance, longer serving life and user-friendly operation. To ensure high standards of quality, the Insulation Materials and Insulation Service are procured from some of the most certified and authenticated vendors. In addition to this, we are one of the leading service providers of best quality Insulation Services.